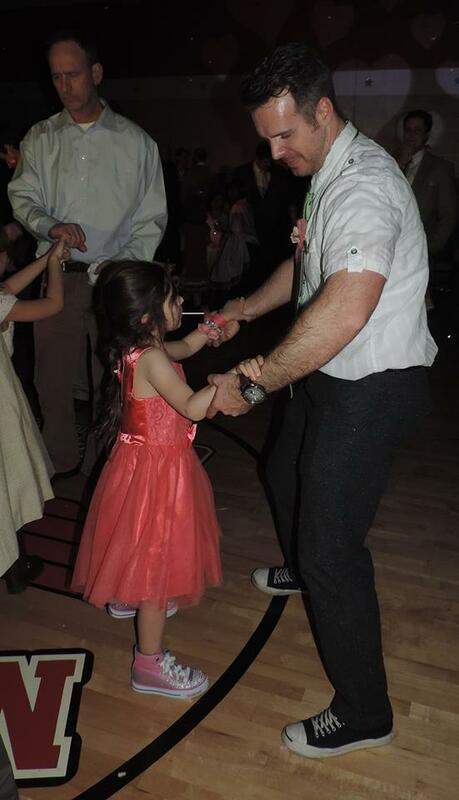 Long before I danced with my daddy at my wedding, we used to dance in the living room together. It's easy to admit that he is my very first love, and the memories I have of us spending time together are irreplaceable. 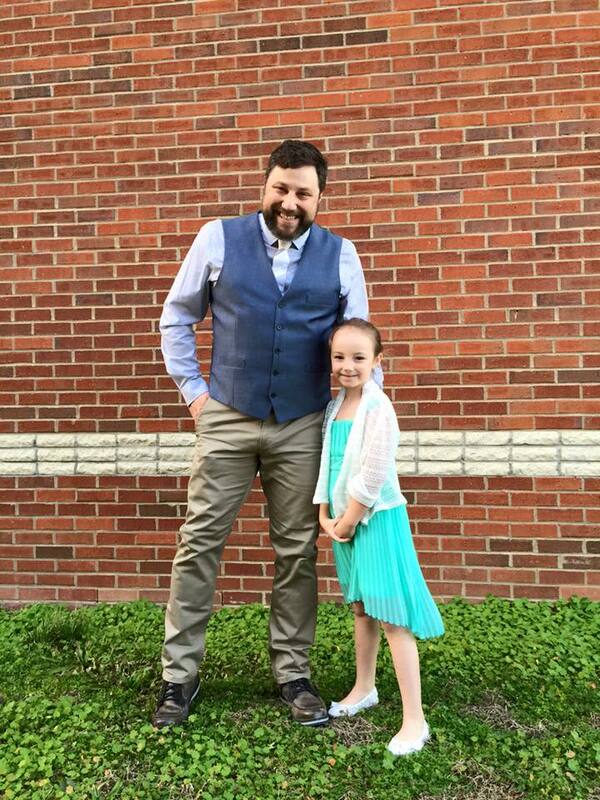 Living in a small town like Nolensville, it's nice to see schools and families coming together to celebrate the love between a dad and his daughter. 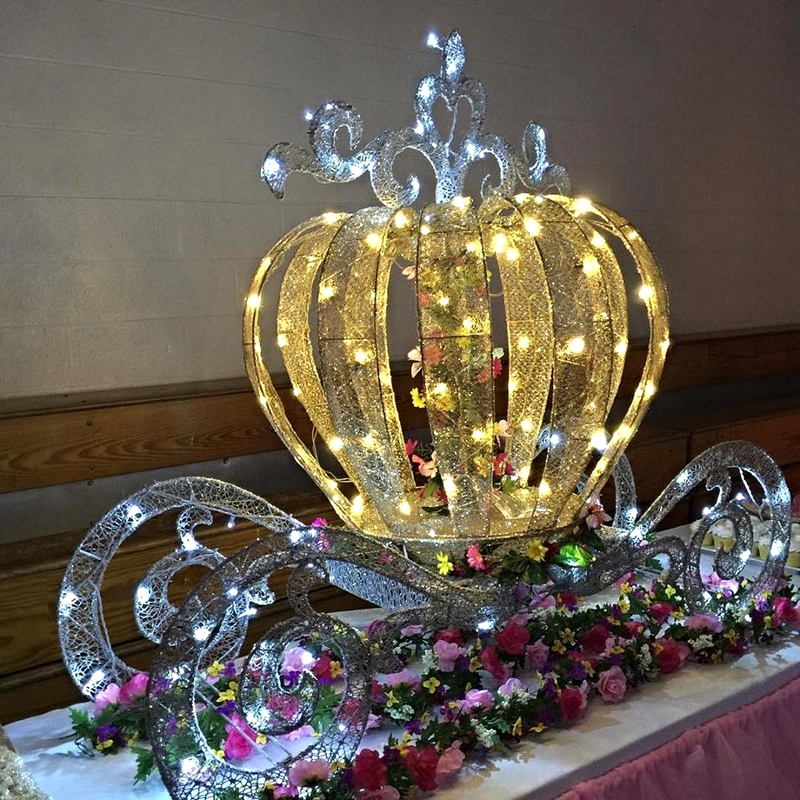 Nolensville Elementary School hosted their annual "Glitter and Glamour" Daddy Daughter Dance on February 19th, and Snyder Entertainment provided the music, lighting effects, and line-dance instructor for the evening. We're all about helping to create special moments + memories, and this is another event that we love being a part of. This event is not only local for us, but it's also a special event for two of our DJ's, whom are both dads to daughters, Brian Snyder and Bradley Ford. This event was full of love, laughter, dance lights, and breaking out new moves to the Watch Me (Whip/Nae Nae). 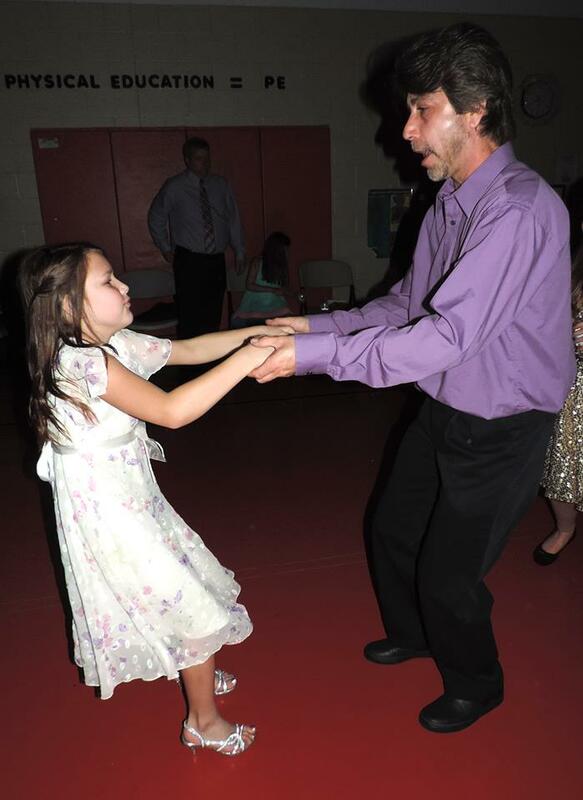 The dance takes place in the schools gym, so Snyder Entertainment was responsible for transforming the space into a room made for this special daddy and daughter date night. We used up-lighting to change the colors of the room, and laser lighting and intelligent dance lights to move as the tempo of the music changes. To keep the love in the air, we had a gobo/monogram light of hearts on the back wall. Snyder Entertainment also brought in our own haze machine to create atmosphere effects, which allows the lighting to show up really well. The best part of our haze machine is that, unlike our fog machine, it doesn't appear as thick and it dissipates in the air once it reaches the ceiling. (Both our haze and fog machines are available for rent at your next event, contact us for more information.) Nolensville Elementary staff also put together an on-stage presentation for their 5th grade girls, since those students will be headed into middle school next fall. 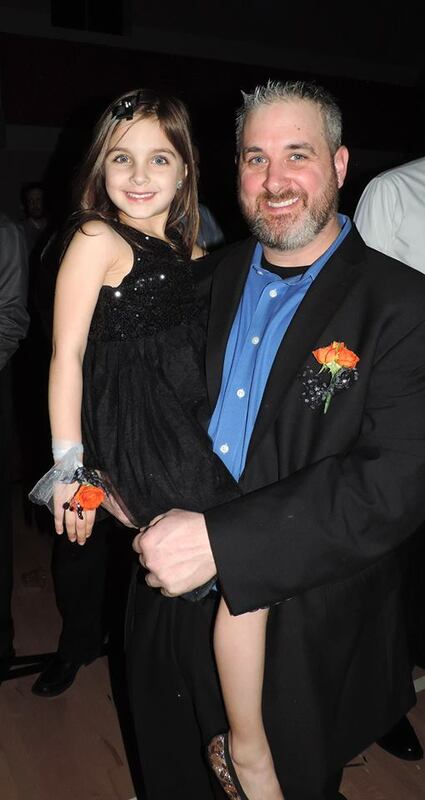 Snyder Entertainment's MC had a list of all the 5th grade girls names, we recognized them individually, and one by one their dads met them on the stage with flowers. A big 'thank you' to Nolensville Elementary School for asking Snyder Entertainment to be a part of this event again. And another 'thank you' to Brittany for doing such a great job teaching all of the dads and daughters line-dances, new dances moves, and keeping the fun going all night. Last but not least 'thank you' to all of the daddy's and daughters who attended, we hope these are memories you will always cherish. If you or your organization is looking to host a dance party, contact us today! "A little girl needs her daddy for many things: like holding her high off the ground where she can see the world, the peace that tells her everything is alright when it's storming outside, the hug waiting for her when she returns home, walking her down the aisle, and giving her unconditional love... Daddy, I may have outgrown your lap but I will never outgrow your heart."